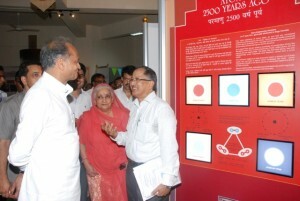 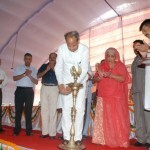 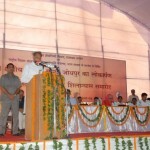 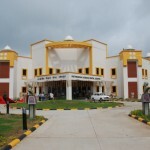 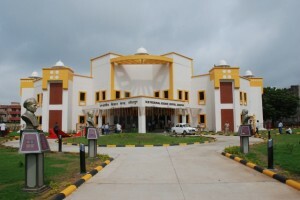 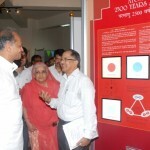 Sub-Regional Science Centre, Jodhpur was inaugurated by Shri Ashok Gehlot, Hon’ble Chief Minister of Rajasthan and Smt. 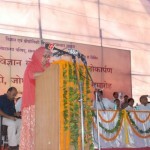 Chandresh Kumari Katoch, Hon’ble Minister of Culture, Govt. 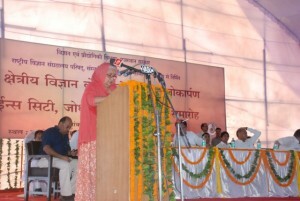 of India on August 17, 2013. 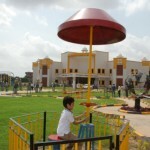 The centre was conceptualized, designed and developed by NCSM and handed over to the Govt. 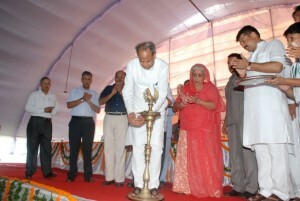 of Rajasthan for its operation. 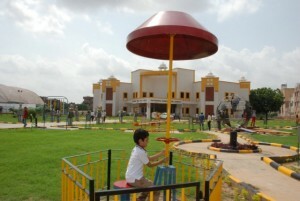 The centre houses three thematic galleries on ‘Water- The Elixir of Life’, ‘Indian S&T Heritage’ and ‘Fun Science’ along with a lush green Science Park.